I se that Mega mans using the Kade collar weapon! To bad it doesn’t have any unique textures yet. This is why Kade is so darn cute. 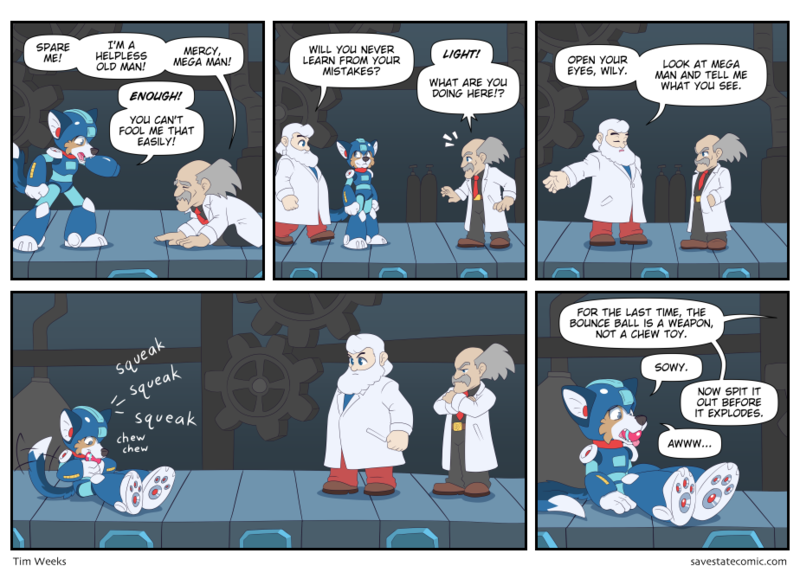 If Megaman didn’t already have an animal sidekick that would have been the perfect name for one. I’m surprised Kade is not playing Spyro since it came out yesterday. Kade + Megaman = Good time to be alive. Also, flat paw feet. 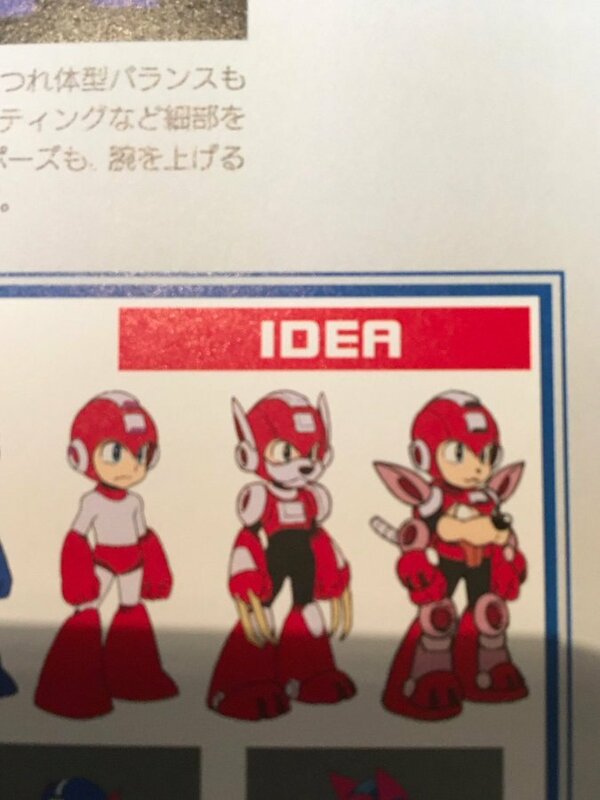 Hey, is Mega Kade based off of that one scrapped Rush Armor design for MM11? It is. The Top Web Comic vote incentive art for Nov shows some alternative designs I was playing with including Kade as X and Nicole as Zero. Oh man, now i want a Mega Kade sticker to put it in my PS4. I would like to do that, but the quality is to low to do it. So…..is Kade here still a pup? Kinda looks like he’s a pup. Is that the armor from Mega Man X? Kind of half way between classic Mega Man and X with some Rush mixed in. Wondering. What are Kade and/or Nicoles reaction to the Spyro release not being fully included in the physical release. Basically buying the physical disk only gets you one game. The rest is downloaded. That kinda bites if you live in a area with low net coverage or just cant afford a high speed connection. At least in Halo he’d have the MJOLNIR armor helmet keeping him from doing that with a plasma grenade. Kade as Mega Man is just too adorable! I like how the “rocket exhausts” in his boots are shaped/arranged like paw-pads.